Highly absorbent hospital quality cotton wool, encased in a low-adherent, tubular non-woven cover. 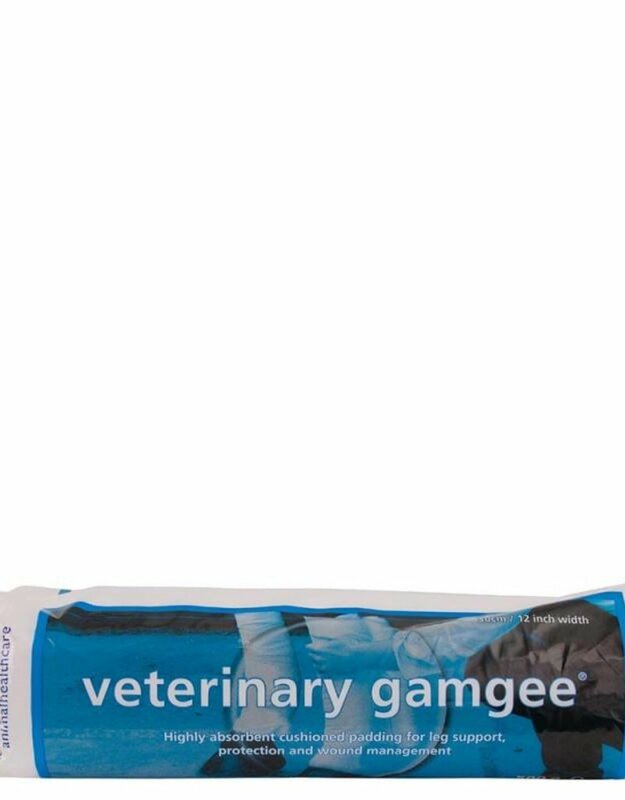 Protection and support for fetlocks, hocks and tendons. Helps to keep tendons and muscles warm. For infected and sicharging wounds and protective wound pad.